What’s the connection between Music, Brain and Cortisol? Neuroscientists call cortisol “The Stress Hormone.” Why? because when humans are experiencing stress, anxiety, depression and fear, their bodies produce the hormone known as cortisol. And what does cortisol do for the body? Too much cortisol basically ravages the body and tears down the cells and the organs. When your cortisol levels get high enough, due to CHRONIC stress, the brain is affected and actually shrinks! Cortisol is different from other stress hormones such as adrenaline and norepinephrine. Adrenaline and norepinephrine are secreted in cases of acute, short-term, situations like a fire, an accident, or a situation that feels life-threatening. Cortisol is more associated with chronic or long-term stress. How can music help to combat the effects of stress? Well, glad you asked! Music and music therapy are two powerful ways that cortisol production in the body can be reduced. And let’s just explain the difference between music listening by the patient, and music therapy, which involves a trained music therapist who creates a therapeutic relationship with the patient and chooses music specifically for the patient’s presenting symptoms. So what does music do to decrease cortisol production? In 2011, at the University of Leipzig, (Germany), ( and hometown of J.S. Bach), a study was conducted on patients undergoing spinal surgery. Effects of Music Listening on Cortisol Levels and Propofol Consumption during Spinal Anesthesia. The patients were “double-blinded” so that one group listened to music through headphones, and the other heard some other non-musical sound. 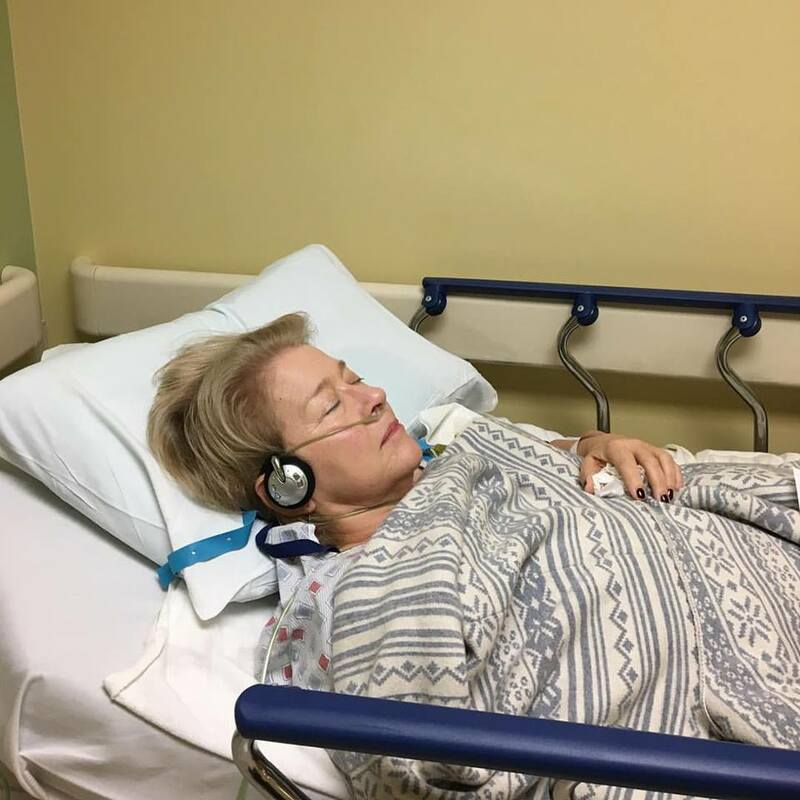 Those that were listening to instrumental music of a “joyous” nature, required less propofol and had less cortisol in their blood samples and their salivary IGA. Why? Because music naturally relaxes the mind and the body. When the muscles relax to a certain point, the body slows down on cortisol production and eventually stops. Cortisol is not something the body needs in order to be healthy. As I said, cortisol tears down the organs, and ravages the body. If something as easy and as powerful as music is readily available, whether through the Surgical Serenity Solutions, or the presence of a music therapist, it should be implemented and available in all kinds of medical and behavioral health situations. For more information on this, please visit www.SurgicalSerenitySolutions.com.